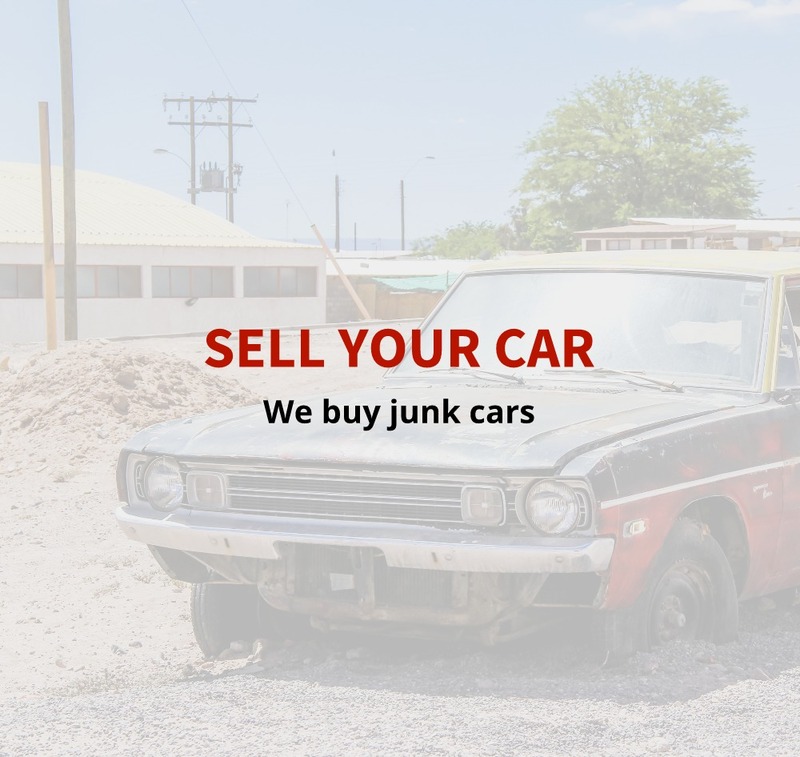 Whether you’re a do-it-yourselfer or a professional mechanic, salvage yards can provide the parts you need far cheaper than a dealership or an auto parts store. If you’re on a budget or hate paying for overpriced parts, there are great options to find quality, cheap car parts. Salvage yards come in two different types of styles- Self Serve or Full Service. Self Serve Salvage Yards are where customers bring their own tools, find the selection of car that have the parts they need, and pull the parts themselves. This is a great opportunity for customers to find the exact part they’re looking for (color, quality, model) and save a lot of money. Self Serve Salvage Yards are by far the cheapest way to get the car parts you need. 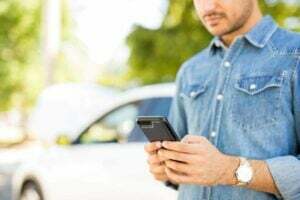 Every car and truck in inventory is posted online so customers are able to make sure the vehicle make and model is in stock. 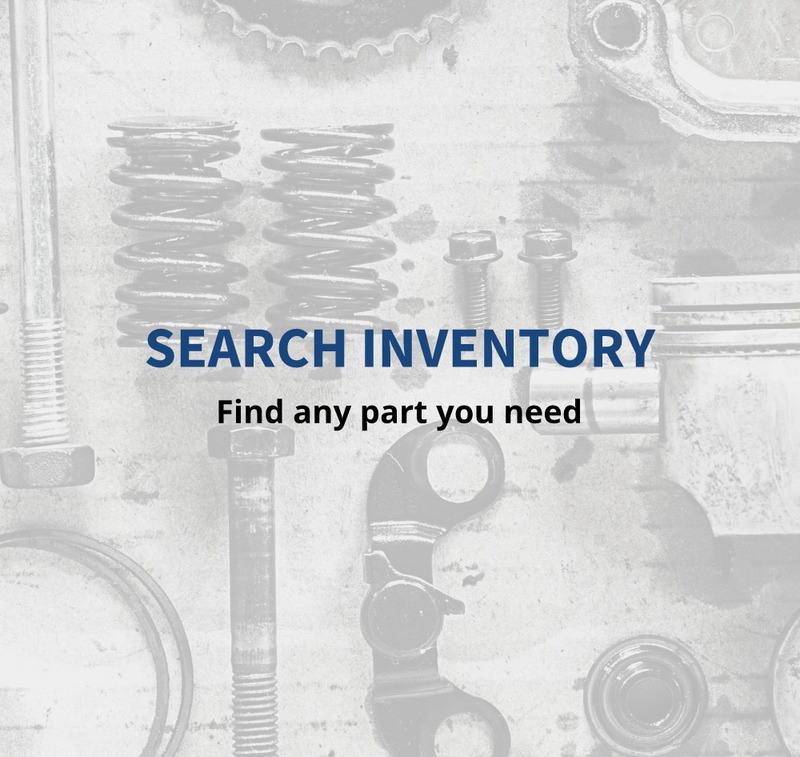 Search inventory here. The other type of salvage yard is Full Serve Salvage Yard. This is where the customer requests a certain part(s) on the phone or online and the company pulls all the requested items for you, cleans them up, ensures they are undamaged and working, and will be ready for pick up or shipped directly to the customer. This is an excellent alternative for customers you don’t have the time to pick their own parts and like the added convenience. If Full Service is the route you’d like to go browse inventory here Snyder’s Salvage. Wrench-A-Part prides themselves on offering a large selection of inventory in a variety of makes, models and years. This way customers looking for parts are able to find what they need quick and easy. 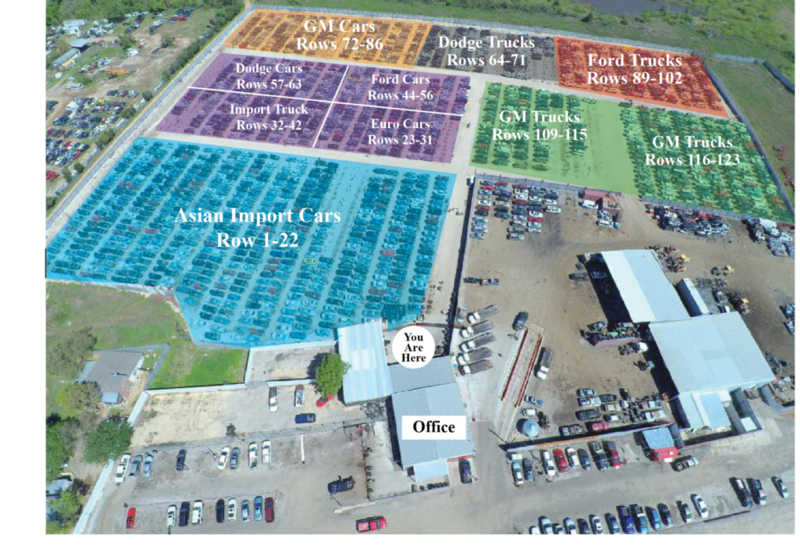 Upon arrival a clerk will provide you with a yard map showing you where the vehicle type you are looking for are located. Signs and maps are around the yard for easy navigation. The clerk will also provide you with a list of vehicles in stock and their exact location. Once you’ve found the parts you want, it’s time to pull! Be sure to inspect the part and make sure it is undamaged and in good condition. When you have pulled all the parts you need, take them back to the cashier. You’ll be shocked how much you’ve saved vs buying from a dealer or auto parts store.